Vodafone and Airtel have announced that it will be extending the bill payment date for postpaid customers by three days. The companies say that this move is aimed at making it convenient for users after the demonetisation of Rs. 500 and Rs. 1,000 notes and the difficulty in obtaining cash. Vodafone will also offer small credits on talktime and data for prepaid customers. Prepaid customers can avail a “Chhota Credit” of Rs. 10 for talktime by SMSing ‘Credit’ to 144. This comes with a service charge of Rs. 3 per transaction and a validity of seven days. The amount will be adjusted in the next recharge. 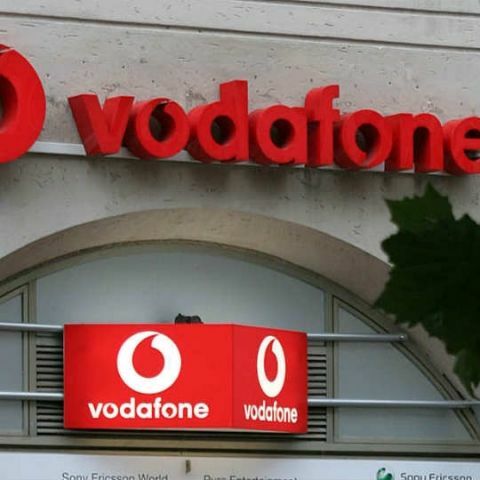 For data, Vodafone customers can avail 30MB of data with a validity of 30 days. This can be used across its 2G/3G/4G networks and can be accessed by SMSing ‘ICredit’ to 144.